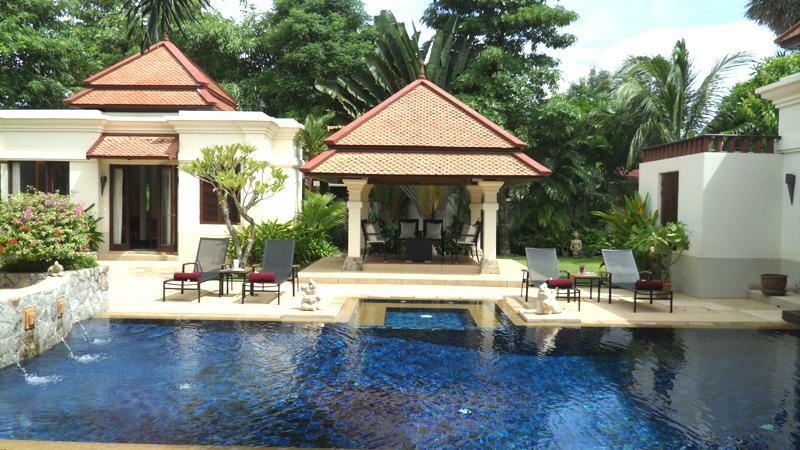 The traditional Thai sala outside which is furnished with a day bed is perfect for relaxing beside the 10 metres pool with Jacuzzi. 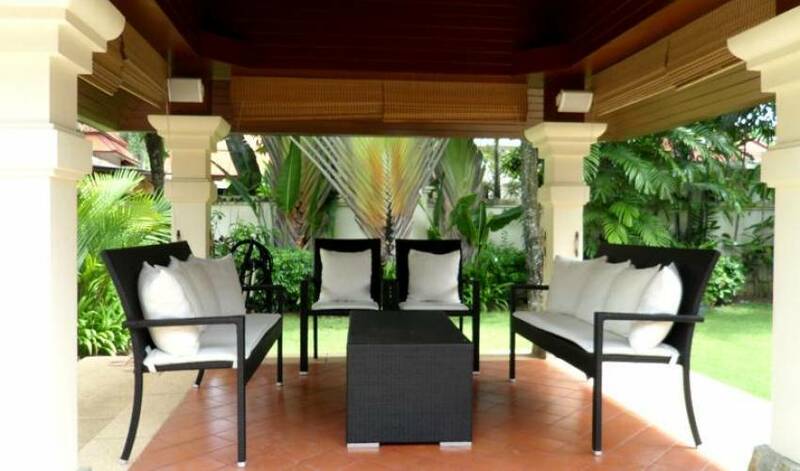 The developers have focused on delivering quality villas, at value pricing, in a prime location. 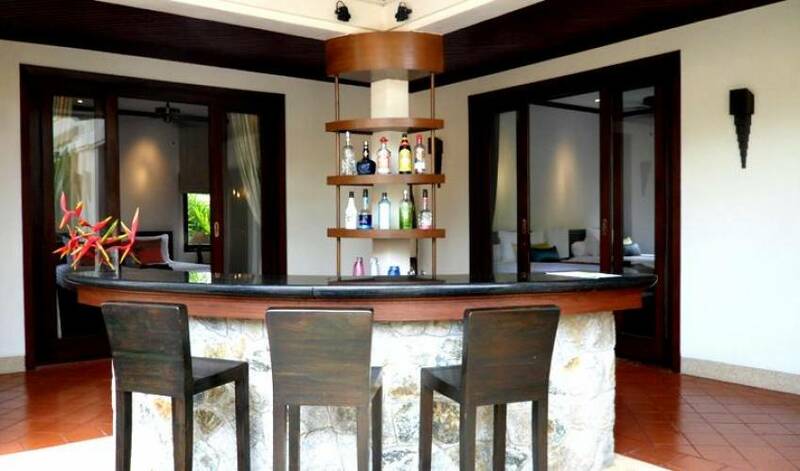 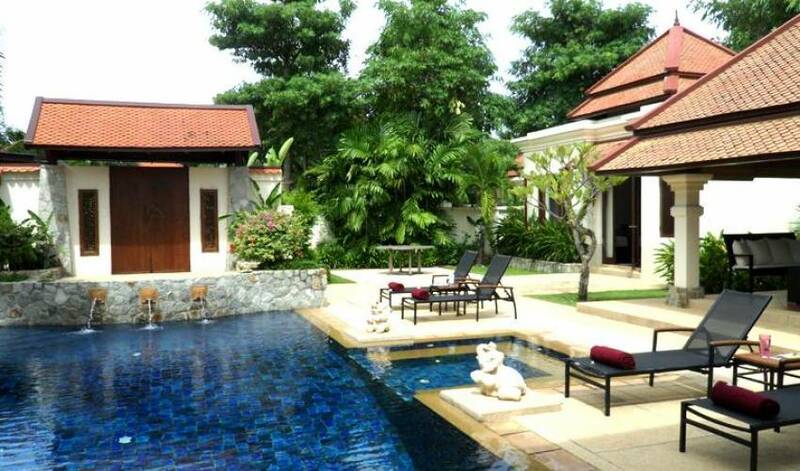 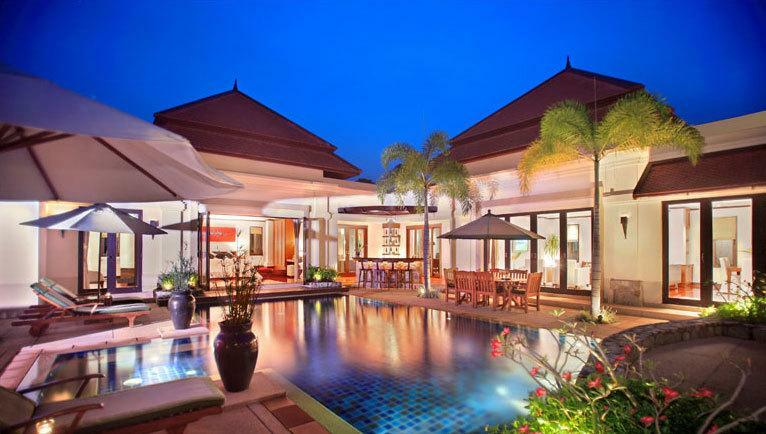 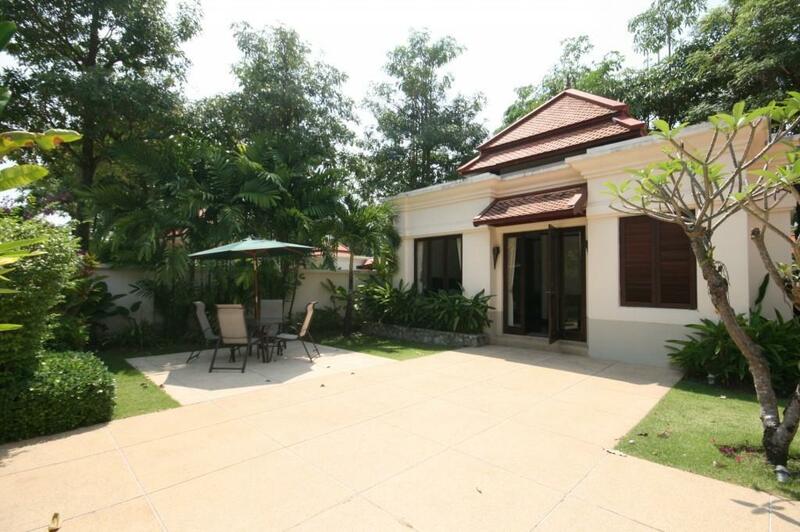 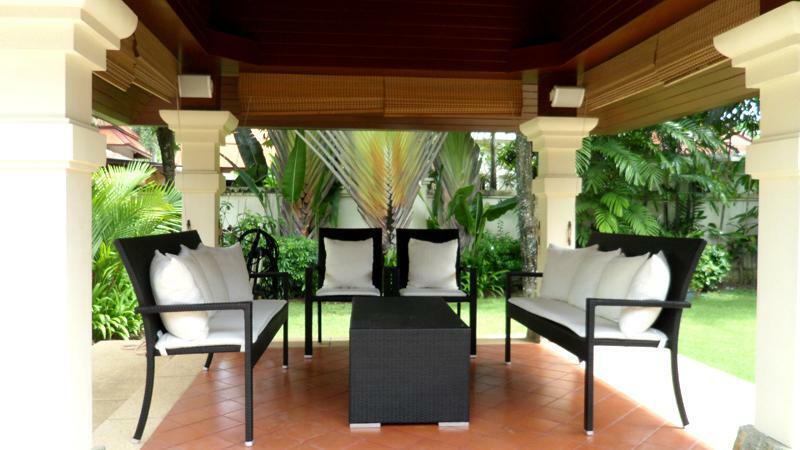 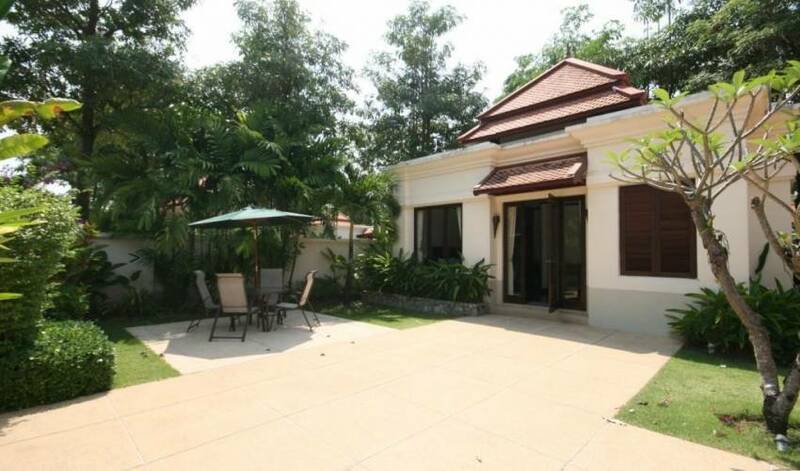 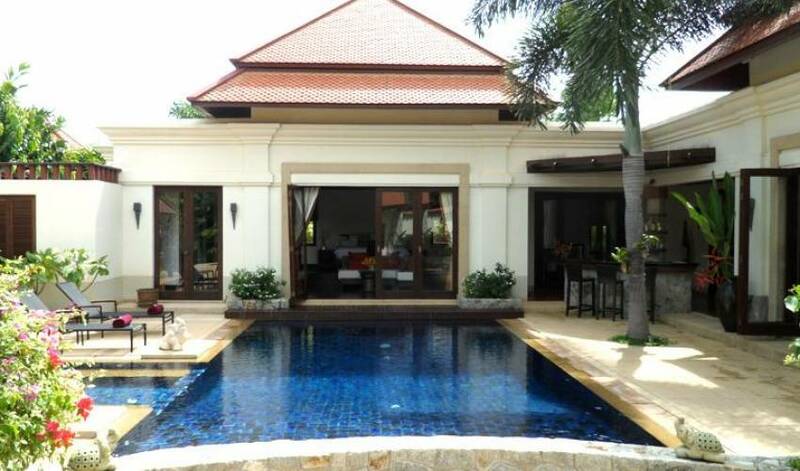 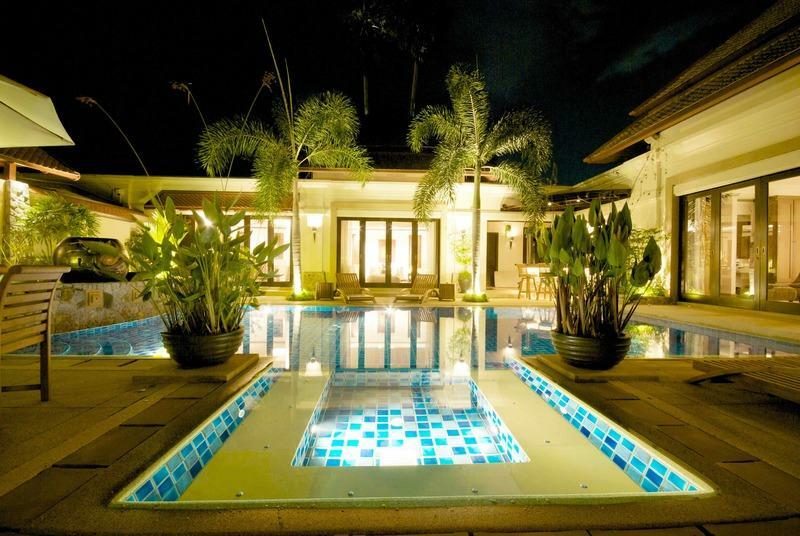 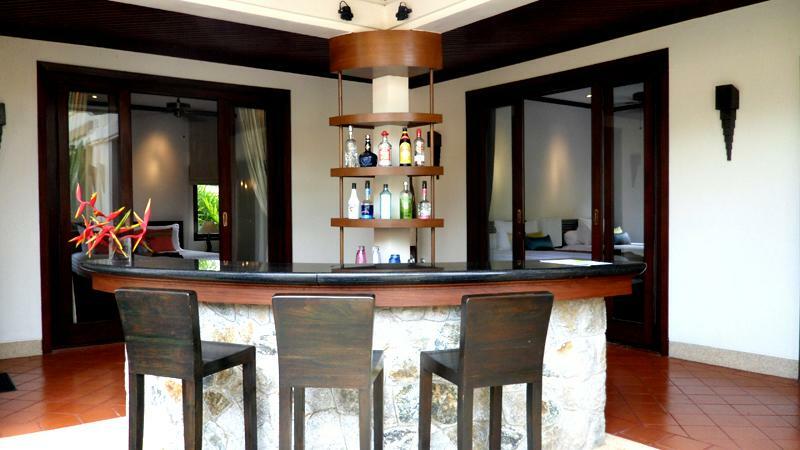 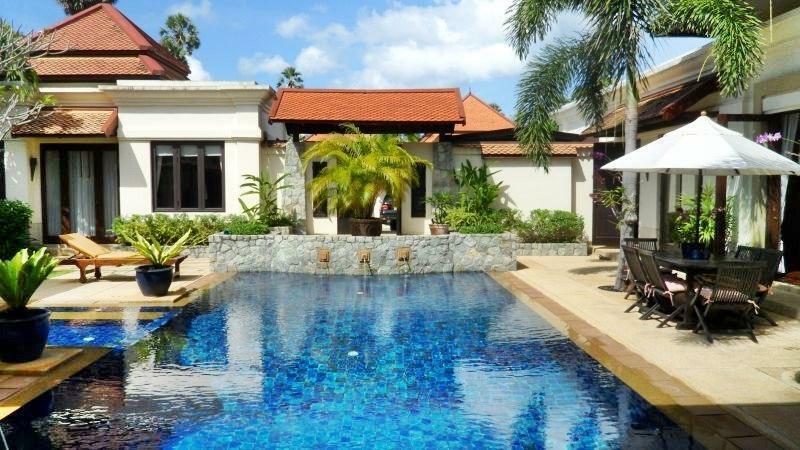 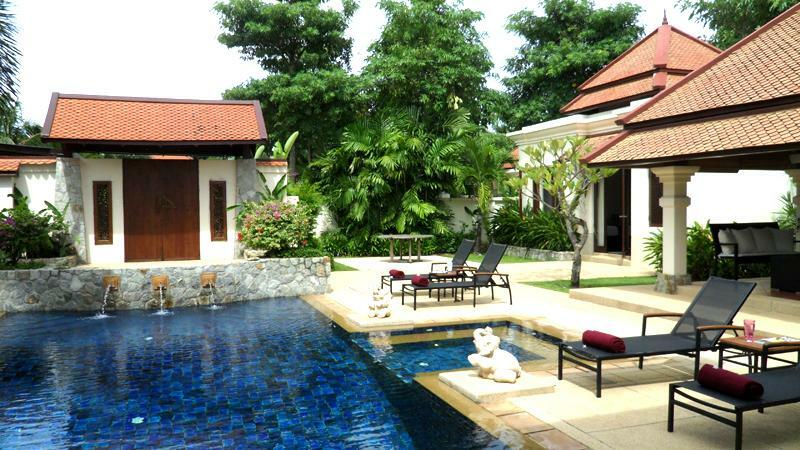 Property in Phuket, especially in the vicinity of Laguna Resort & Bang Tao Beach is highly sought after.